ATLANTA, April 25, 2019 — Repay Holdings, LLC, a leading provider of vertically-integrated payment solutions, together with its parent, Hawk Parent Holdings LLC (together, “REPAY”), announced today expansion of its integrated payment processing services into Canada. 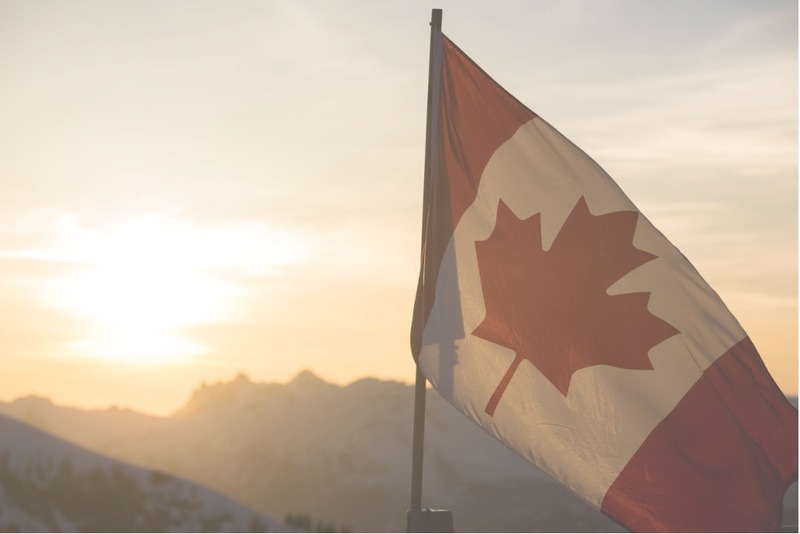 REPAY will now offer its suite of payment processing solutions to the Canadian personal loans and automotive loans markets. REPAY’s expansion into Canada allows Canadian lenders and finance companies to access REPAY’s integrated payment technology platform, which reduces the complexity of electronic payments for merchants while enhancing their customers’ overall experience. With REPAY’s payment products, merchants can accept payments anytime, anywhere via consumer-facing online payment portals, SMS/text pay, IVR/phone pay, and white-labeled mobile apps. 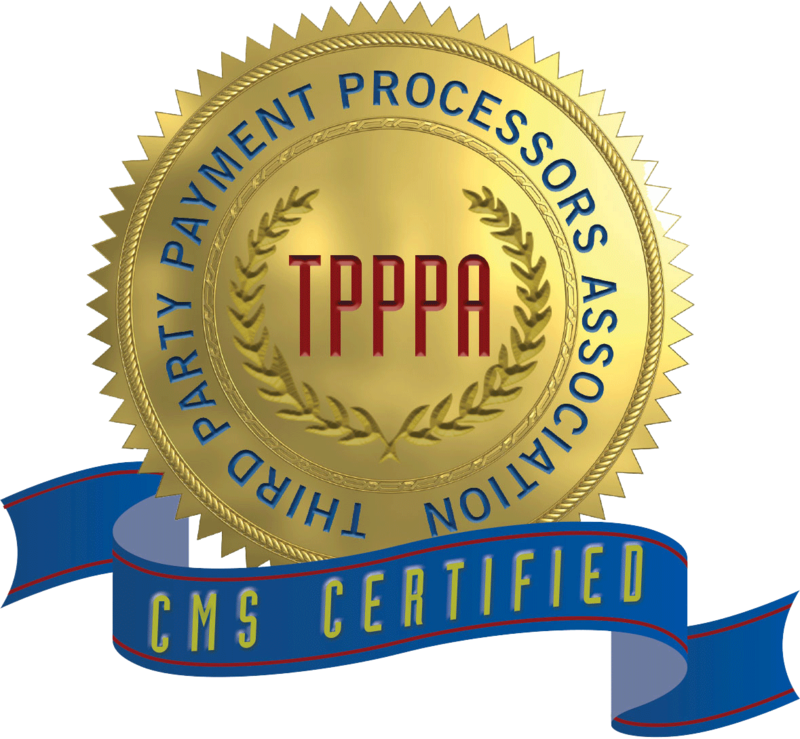 The proprietary payment platform easily integrates with our clients’ enterprise management systems and enables merchants to simplify and automate their payment and reconciliation processes. Merchants who use REPAY’s payment services will have access to dedicated implementation teams, 24/7/365 customer service, and professional risk management resources. REPAY previously announced that it had entered into a merger agreement with Thunder Bridge Acquisition, Ltd. (NASDAQ: TBRG) (“Thunder Bridge”) for a proposed business combination. Completion of the transactions is subject to approval by the stockholders of Thunder Bridge and certain other conditions. The transactions are expected to close in the second quarter of 2019. Thunder Bridge Acquisition, Ltd. (“Thunder Bridge”) is a blank check company formed for the purpose of effecting a merger, share exchange, asset acquisition, stock purchase, reorganization or similar business combination with one or more businesses. In June 2018, Thunder Bridge consummated a $258 million initial public offering of 25.8 million units, each unit consisting of one of Thunder Bridge’s Class A ordinary shares and one warrant, each warrant enabling the holder thereof to purchase one Class A ordinary share at a price of $11.50 per share. Thunder Bridge’s securities are quoted on the NASDAQ stock exchange under the ticker symbols TBRGU, TBRG, and TBRGW. This communication is being made in respect of the proposed business combination between Thunder Bridge and REPAY. In connection with the proposed business combination, Thunder Bridge has filed with the Securities and Exchange Commission (“SEC”) a registration statement on Form S-4, which includes a preliminary proxy statement/prospectus of Thunder Bridge, and will file other documents regarding the proposed transaction with the SEC. After the registration statement is declared effective, Thunder Bridge will mail the definitive proxy statement/prospectus to its shareholders. Before making any voting or investment decision, investors and shareholders of Thunder Bridge are urged to carefully read the preliminary proxy statement/prospectus, and when they become available, the definitive proxy statement/prospectus and any other relevant documents filed with the SEC, as well as any amendments or supplements to these documents, because they will contain important information about Thunder Bridge, REPAY and the proposed business combination. The documents filed by Thunder Bridge with the SEC may be obtained free of charge at the SEC’s website at www.sec.gov, or by directing a request to Thunder Bridge Acquisition, Ltd., 9912 Georgetown Pike, Suite D203, Great Falls, Virginia 22066, Attention: Secretary, (202) 431-0507. Thunder Bridge and REPAY and certain of their respective directors and executive officers may be deemed to be participants in the solicitation of proxies from the shareholders of Thunder Bridge in favor of the approval of the business combination. Information regarding the persons who may, under the rules of the SEC, be deemed participants in the solicitation of the shareholders of Thunder Bridge in connection with the proposed business combination is set forth in the preliminary proxy statement/prospectus. Free copies of these documents may be obtained as described in the preceding paragraph. This communication contains “forward-looking statements” within the meaning of the Private Securities Litigation Reform Act of 1995. Such statements include, but are not limited to, statements about future financial and operating results, our plans, objectives, expectations and intentions with respect to future operations, products and services; and other statements identified by words such as “will likely result,” “are expected to,” “will continue,” “is anticipated,” “estimated,” “believe,” “intend,” “plan,” “projection,” “outlook” or words of similar meaning. These forward-looking statements include, but are not limited to, statements regarding REPAY’s industry and market sizes, future opportunities for Thunder Bridge, REPAY and the combined company, Thunder Bridge’s and REPAY’s estimated future results and the proposed business combination between Thunder Bridge and REPAY, including the implied enterprise value, the expected transaction and ownership structure and the likelihood and ability of the parties to successfully consummate the proposed transaction. Such forward-looking statements are based upon the current beliefs and expectations of our management and are inherently subject to significant business, economic and competitive uncertainties and contingencies, many of which are difficult to predict and generally beyond our control. Actual results and the timing of events may differ materially from the results anticipated in these forward-looking statements. In addition to factors previously disclosed in Thunder Bridge’s reports filed with the SEC and those identified elsewhere in this communication, the following factors, among others, could cause actual results and the timing of events to differ materially from the anticipated results or other expectations expressed in the forward-looking statements: inability to meet the closing conditions to the business combination, including the occurrence of any event, change or other circumstances that could give rise to the termination of the definitive agreement; the inability to complete the transactions contemplated by the definitive agreement due to the failure to obtain approval of Thunder Bridge’s shareholders, the inability to consummate the contemplated debt financing, the failure to achieve the minimum amount of cash available following any redemptions by Thunder Bridge shareholders or the failure to meet The Nasdaq Stock Market’s listing standards in connection with the consummation of the contemplated transactions; costs related to the transactions contemplated by the definitive agreement; a delay or failure to realize the expected benefits from the proposed transaction; risks related to disruption of management time from ongoing business operations due to the proposed transaction; changes in the payment processing market in which REPAY competes, including with respect to its competitive landscape, technology evolution or regulatory changes; changes in the vertical markets that REPAY targets; risks relating to REPAY’s relationships within the payment ecosystem; risk that REPAY may not be able to execute its growth strategies, including identifying and executing acquisitions; risks relating to data security; changes in accounting policies applicable to REPAY; and the risk that REPAY may not be able to develop and maintain effective internal controls. This communication shall not constitute a solicitation of a proxy, consent or authorization with respect to any securities or in respect of the transaction. This communication shall also not constitute an offer to sell or the solicitation of an offer to buy any securities, nor shall there be any sale of securities in any states or jurisdictions in which such offer, solicitation or sale would be unlawful prior to registration or qualification under the securities laws of any such jurisdiction. No offering of securities shall be made except by means of a prospectus meeting the requirements of Section 10 of the Securities Act of 1933, as amended, or an exemption therefrom. Auto lenders are facing a big problem: credit quality is deteriorating. Private lenders and buy here pay here lenders are getting hit the hardest. If you haven’t suffered yet, higher than average delinquencies are probably coming your way. Auto loan originations have hit an all-time high of $584 billion. At the same time, the Motley Fool reports that 7 million Americans are more than 90 days late on their auto loans, which accounts for almost 6.5% of all auto loans across all credit grades. Bloomberg describes the problem as the highest auto delinquency levels since 2012. More people are now behind on their auto loan payments than during the Great Recession. The bottom line: bringing the deals in is no problem, but making sure your portfolio stays current might be. If you are an independent auto lender, you need to proactively manage your portfolio, or it could get away from you. REPAY has the tools to help you – you don’t have to go at it alone. This chart shows that loan performance is essentially the same for credit scores of 660 and higher. For scores ranging from 620-659 (the red line), there is a definite uptick from 2% in Q1 2016 to more than 3% in Q1 2018. The biggest change in delinquencies is for credit scores under 620, or sub-prime borrowers. 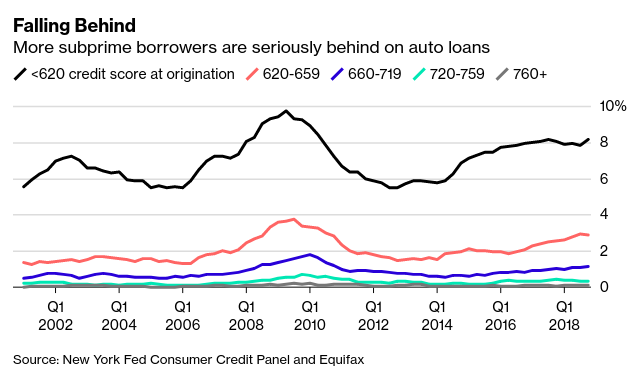 You can clearly see the trend has been sneaking upwards since 2014, and 8% of all sub-prime auto loans were delinquent in Q1 2018. As an auto lender, the more sub-prime borrowers you have, the more susceptible your portfolio is to these economic trends. How Many Ways Can Your Borrowers Pay? This may sound like a silly question, but most auto lenders only accept payments via checks or ACH/automatic drafts out of customers’ bank accounts. If borrowers are lucky, the more ‘tech-savvy’ lenders let their customers go online to make one-time payments. For many auto lenders, the way borrowers can pay in 2019 is not that different than the way they paid in 1989. Offering multiple convenient ways to pay can be a gamechanger and significantly reduce the chance of delinquency. Do you have an online portal where your borrowers can set up recurring payments, not just one-time payments? Can your borrowers make payments with their debit cards or bank accounts 24/7/365, even when your business is closed? With an online web portal, customers can self-serve and “set it and forget it” by scheduling recurring payments. Do you have an app or text pay so your younger borrowers can pay on their phones? Some late payments are simply due to forgetting what day it is. 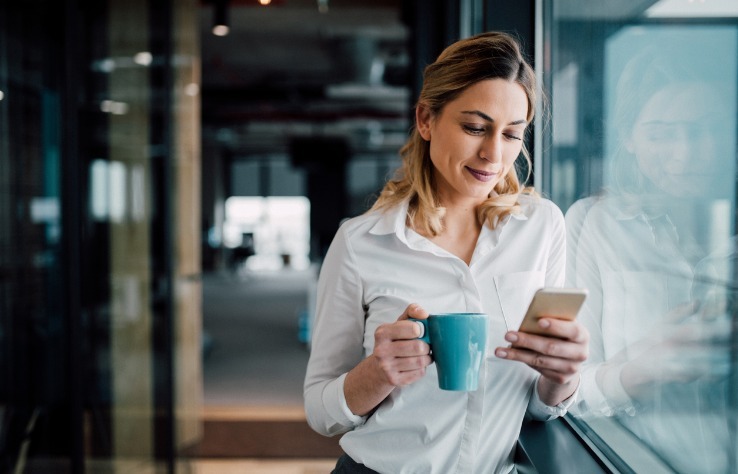 You can prevent these late payments with an app that pushes notifications to your customers’ mobile phones on a customized schedule before payments are due. Text pay allows you to send payment reminders and lets your customers initiate and authorize payments with a simple text message. Wouldn’t you like to be top of mind when it comes time for borrowers to choose which bills to pay first? Answering ‘yes’ to any of these questions could mean lower costs of managing your receivables, a more streamlined approach to your portfolio, and enhanced returns. Thanks to online portals, mobile apps and other payment technology tools, there are a ton of ways for auto lenders to get paid. You simply have to implement these methods. …then why wouldn’t you use them? The economic environment is only getting more difficult for ensuring you collect on what’s due to you. Make it easier for yourself by embracing modern payment technology methods. What Are Push Payments & Why Do Lenders Need Them? Thanks to the fintech industry, more firms are making more consumer loans at lower interest rates than ever before. Markets for consumer lenders are competitive both among the fintech newcomers and incumbent lenders. Fintech lenders, in particular, are looking for an advantage in the marketplace. Just providing a service the traditional banks don’t offer isn’t enough to make lenders stand out anymore. Now big banks are jumping into fintech style lending services as evidenced by Wells Fargo’s FastFlex and Goldman Sachs’ Marcus. Fintech lenders rely on technology and use it as a competitive advantage. One way they can maintain an edge is integrating better technology into their payments systems. Push payment technology represents a huge opportunity in today’s lending climate. Both pull and push payments are opportunities to make payments faster, easier, and cheaper for lender and borrower alike. A pull payment is standard for payments processing. In this case, the payment starts with the lender. The lender pulls the money from the borrower’s account after the borrower provides all necessary information and payment authorization. This is also known as a debit transfer. A more recent innovation is push payments or credit transfers. A push payment is when the borrower sends the money directly to the merchant one time or on a recurring schedule. Lenders can also push funds to a borrower’s prepaid or debit card. There are huge implications and opportunities for push payments within the consumer and B2B industries. According to Visa, push payments represent a $10 trillion opportunity in the United States. By using push payments, settlement times are faster, and costs go down. Visa Direct is one of the key programs in push payments that benefits lenders, yet Visa doesn’t offer the program to everyone. 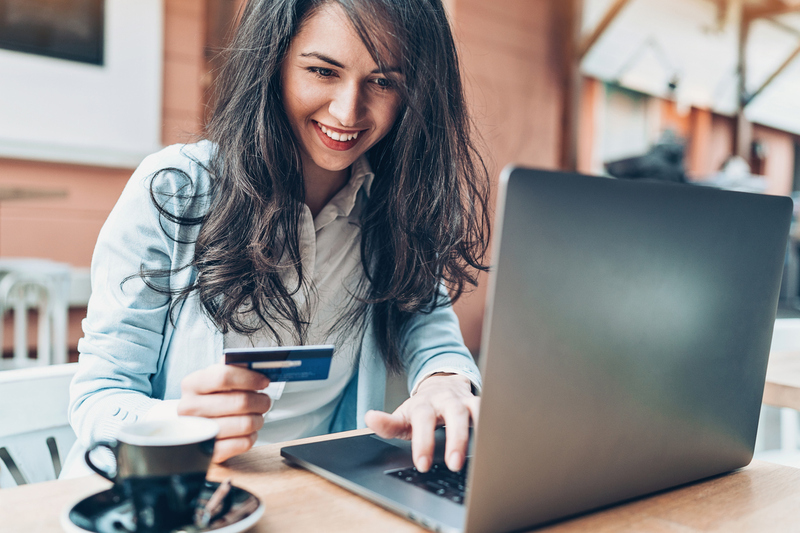 The payments processor must have access and the technological capability to connect to Visa Direct. Visa’s SVP of Push Payments, Cecilia Frew, described the program to LendIt as ‘a real-time push-to-card payment solution that enables online lenders to approve loans and deliver funds the same day’ in what projects to be a $62 billion market of originations for digital lenders by 2021. Mastercard also has a push payments program, Mastercard Send, where it allows lenders to push a payment or disbursement to a customer’s prepaid card or bank-issued debit card. The real-time processing and funding of push payments will eliminate the waiting period associated with ACH and paper checks. When using these traditional options, consumers must wait up to 7 days for the loan to close and fund. Few payment processors in today’s market offer Visa Direct or Mastercard Send to their customers, but it would make sense for all consumer lenders and online lenders to have the push payment capability. Imagine if your loan product is actually a line of credit instead of an installment loan. This would mean that each month as the line is used and paid down, that credit is available to borrow again. Your best borrowers can borrow faster. Credit line lenders can start this process with borrowers and generate interest fees faster thanks to push payments. The push technology allows a lender to push the funds to borrowers’ debit or prepaid cards for real-time funds disbursements, which they can start using right away. Uber, for instance, uses Mastercard Send (see study p. 4) to pay its drivers. Not only do the drivers NOT have to wait a week to get paid, they use their debit cards 20% more often and spend 20% more in the following four months. If you were a lender and could get your best borrowers using your funds to generate interest faster and in higher amounts, wouldn’t this be a win/win? Speed and convenience for the borrower, higher interest and loan fees for you, the lender. SMB lender, Kabbage, and Retail Point of Sale lender, LendingPoint, use push payments to offer real-time funding to their borrowers. Both get the loan proceeds into the hands of borrowers faster and clearly position the push payment technology as a selling feature against slower funding competition. Minutes after credit-worthy borrowers are approved, their loans can fund. Minutes after funding, borrowers can start using the proceeds. Many aspects of approving and closing a loan become easier with the technology behind push payments. If you are a lender, this is a tool you need in your toolbox. More people are using mobile apps to pay for more items – from morning coffee to car notes to rent – than ever before. Most of the money that moves around our economy is digital. The Federal Reserve estimates only about 11% of all dollars are in their physical form. This means almost 90% of them are electronic, digitized, and sitting on a ledger somewhere. In 2018, of the US M2 money supply of $14.4 trillion, only $1.7 trillion was in physical cash. Mobile payments are a big part of this digital trend. Mobile is a growing method of payment acceptance for small businesses, too. 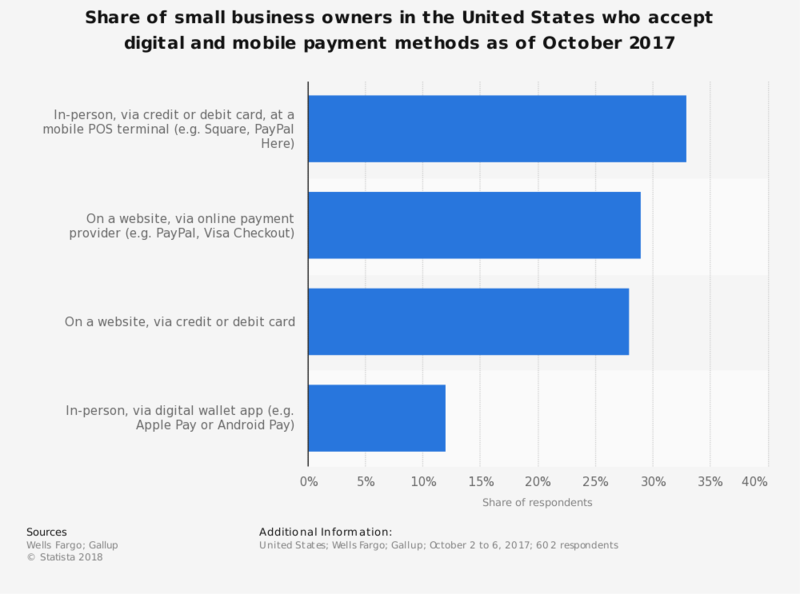 This Statista chart shows how many small businesses were accepting mobile payments as of October 2017. In 2017, ⅓ of businesses accepted mobile or digital payments inside the store. Fewer (less than 30%) accepted these payments online. In person, digital wallet apps (like Apple Pay) were under 15% acceptance. It’s not just millennials who use these new payment services. Between the millennial generation, the tech-savvy, and those who are unbanked/underbanked, mobile payments are in high demand. Not accepting mobile payments could be a huge missed opportunity for your business. Mobile app technology lets your customers pay you easily and quickly. And offering convenient mobile app payments could be a huge differentiator for your business, too. Businesses can access more of those digital dollars from customers through mobile payment apps that are compatible with your existing payment processing. Mobile payment apps, whether it’s Apple Pay, Zelle, or the most popular payment app, the Starbucks app (with almost 21 million users), are making payments easier. If you sell to consumers, wouldn’t it make sense to include a mobile app as a payment option? It’s fast and convenient for you and for your customers. The good news is many tech-enabled payment processing firms, like REPAY, can include app payments as part of your overall plan to accept payments from customers. We can white-label our app so it’s uniquely customized and branded to your business. You can collect payments 24/7/365, build brand loyalty and interact with your customers through push notifications on your very own mobile app. In a 2017 survey of popular payment methods, in-store payments were the most popular, yet only accounted for 40% of transactions. This means that all forms of digital payments accounted for the other 60%. If you have tech-savvy customers or a customer base with high smartphone penetration, you can get a leg up on your competition if you include some of these digital payment categories, such as mobile app payments, mobile messenger app payments, QR codes, or contactless payments. Many of these payment methods can be added to your existing payment processing without much hassle. Is Your Business Ready for Digital Payments? The days of only needing to slide a Visa or Mastercard into a physical terminal to process payments are over. Digital payments are here to stay, and they come in many forms. Whether it’s through Text to Pay, QR codes or a mobile app, your business needs to be ready. You can add these payment methods to your business with little effort, and in turn, you’ll give your customers more options and you’ll get paid faster. That’s a win-win in our book. Atlanta, GA and Great Falls, VA – January 22, 2019 – Repay Holdings, LLC, a leading provider of vertically-integrated payment solutions, together with its parent, Hawk Parent Holdings, LLC (together, “REPAY”), and Thunder Bridge Acquisition, Ltd. (NASDAQ: TBRG) (“Thunder Bridge”), a special purpose acquisition company, today announced that they have entered into a definitive merger agreement. Under the terms of the agreement, Thunder Bridge will acquire REPAY and the combined company (the “Company”) will continue as a publicly-listed company with an implied enterprise value at closing of approximately $653 million, based on current assumptions. To view official press release, click here. For your collections business, we’re sure you’d agree that you need to collect faster on your portfolio to make more money. 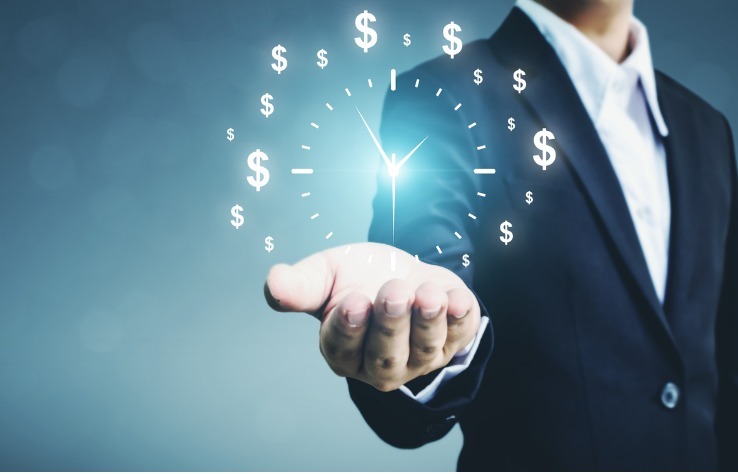 When your agency is earning contingency fees from clients or tracking payments made when you buy or service a portfolio, speed is vital for good returns. The more calls you have to make, the more time you have to invest in collecting, the lower your returns. The more your staff has to work to collect the same amount of money, the lower your returns. You get the picture. And we don’t have to mention what happens when debtors impose call cap limits on you. What you need is simple, fast closing on as many debt accounts as possible. How can you collect more in less time? Payment technology enables faster payments, and we know that almost every collection agency out there has an online payment portal if it has near current software. But what about other ways to pay? More payment processing options and intelligent payment technology give debtors more ways to pay faster, enhancing your returns. Let’s see what other firms in the industry are doing. In July 2016, the Consumer Financial Protection Bureau (CFPB) released a comprehensive, voluntary study of the collections industry. Fifty-eight firms of all shapes and sizes – from law firms to very small businesses of less than 10 employees to huge collection agencies – participated and shared information with the Agency on how they do business. Here is a copy of the study you can check out for yourself. From the chart, you can see that the larger the collection agency, the more likely a call cap came into play. Is that because larger agencies have bigger clients who may know about FDCPA rules? Or maybe smaller agencies have less debt savvy customers who don’t know the call cap rule? 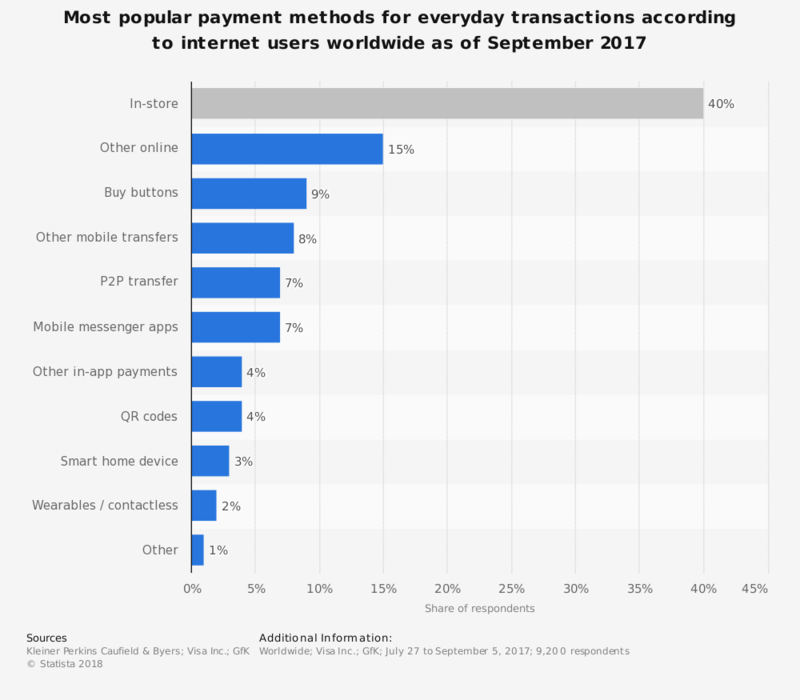 The good news is that tech-oriented payments firms will give you access to all these payment methods, while offering the standard methods like online portals. 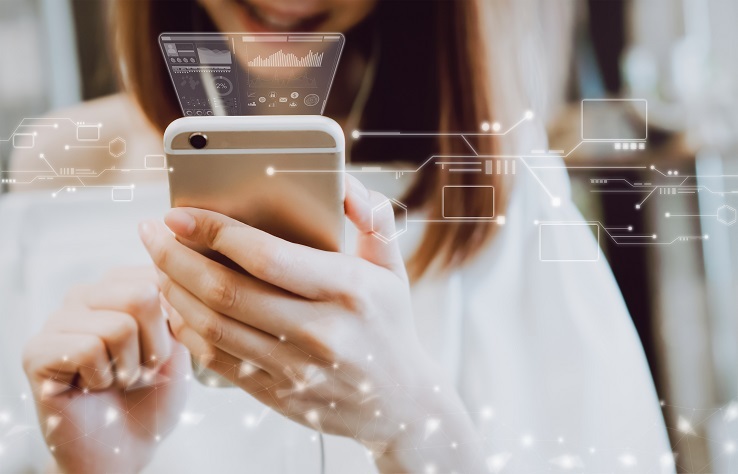 Some companies offer even more advanced options and enable consumers to pay through their mobile apps, or they can help you develop your own app. A tech-driven payment processor means one account for all these payment options, which keeps things simple and straightforward. In the CFPB study, 86% of firms surveyed had an online payment portal, but they had to pay an average of $50 per month in additional fees for an ACH gateway and another $30 per month for credit card processing (CFPB Study, p. 33-34). These fees are paid to the different firms before the first transaction ever goes through their systems. 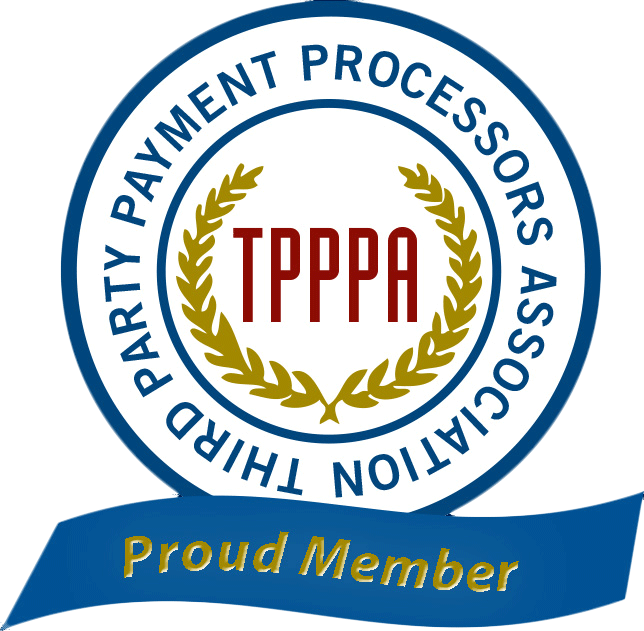 Does your firm have multiple payment options like these? With IVR, for instance, one of your employees could negotiate a deal with a debtor and then immediately move the debtor to the IVR software prompts within the same call. While your employee calls the next debtor, a payment is made from the first debtor in a one call close. Take your payment technology one step further and employ a virtual debt collector tool that will automatically negotiate the deal and accept a payment without any employee interaction. This is maximum time management and effectiveness of your staff AND you are collecting more money faster from a one call close. Consider how much more business your staff can do with easier payment options and more advanced technology. Is your payments platform integrated with your collection management software? Are you giving the debtors many convenient options to pay? Is your payments platform up to the task to enable one call closing with ease for the debtors? Payment processing has advanced far beyond swiping a card in a physical terminal. For collection firms, this is an opportunity to take advantage of the better technology out there. Processors today can handle multiple payment options faster, enabling one call closing by your staff for maximum effectiveness and ROI for your firm. 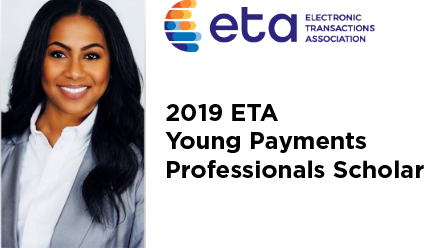 REPAY is proud to announce that Ashley Lamb-Martin has been selected to participate in the 2019 ETA Young Payments Professionals (YPP) Scholar Program. The prestigious program sponsored by Discover® provides support, education and opportunity to young payments professionals and encourages scholars to assume leadership roles within ETA and the industry. Ashley was selected as one of ten participants out of a pool of 50 highly qualified applicants. Applicants were required to have at least 2 years of experience in the payments industry, be currently employed by an ETA member company, and be between the ages of 21-35 years. As a scholar, Ashley will receive complimentary ETAU courses along with registration and travel assistance to TRANSACT and other industry events. Ashley will also be assigned a senior industry mentor and will have the opportunity to network with industry leaders throughout the program. Ashley graduated from Kennesaw State University with a Bachelor of Science in Sociology. She has an extensive background in underwriting within the payments space and has served as a Senior Underwriter for REPAY since March 2018. She brings optimism, passion and a sincere thirst for learning to every new opportunity and challenge. There is no doubt she will make a lasting impact on REPAY and the payments industry, and we wish her much success in the ETA YPP Scholar Program! There’s no doubt that consumer preferences are evolving quickly while expectations for high quality service continue to rise. Dealers not only have to identify the right mix of product and service offerings to attract new customers, they must consider how to effectively nurture these customers past the initial sale to develop long term relationships and establish recurring revenue streams. It’s a known fact that it’s less expensive to keep an existing customer than to obtain a new one. If that’s the case, how can dealers keep their customers coming back for more? It’s relatively simple – by improving the customer experience and removing the friction involved in every customer interaction. After a dealership services a vehicle, a customer must often wait in multiple lines before paying for the service and picking up the keys to the car. Simply reducing the number of touchpoints that a customer has with dealership personnel can make for a much more pleasant experience and efficient process. Dealers should consider offering alternative payment options, such as online payments or text payments, so customers can prepay for the services prior to picking up the vehicles. These payment methods will allow customers to pay onsite without waiting in line or from another location if they choose to leave the dealership. They’ll be able to access the dealer’s secure, custom-branded online payment portal from any computer, laptop or mobile device. Depending on the payment processor, dealers can even send text messages to customers to alert them of the progress and notify them when the service has been completed. Customers can reply to a text message with a one-word response to quickly and securely initiate and complete a payment. Providing these alternative ways to pay is not only convenient for customers, it’s savvy for business operations as well. Implementing unassisted payment methods will free up personnel resources and reduce the amount of data entry errors that can typically happen when payments are handled by humans. Some dealers are hesitant to replace the human interaction with an impersonal technological experience, but they shouldn’t lose sight over changing consumer preferences. People are busier and more connected than ever, and they prefer fewer steps in a process. If executed the right way, the automated payment experience can be customized to individuals and can feel just as personal as a face-to-face transaction. 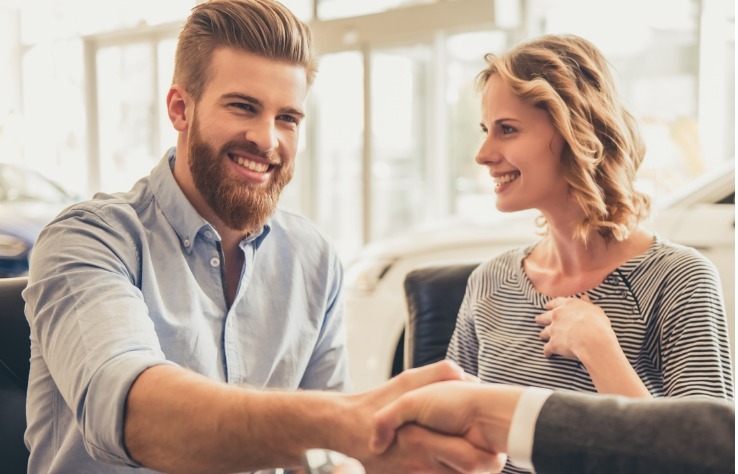 Providing a seamless and easy payment process can serve as a differentiator and competitive advantage for dealerships by providing customers with a hassle-free experience, leaving them delighted and coming back for more.